Great job Tigers!! 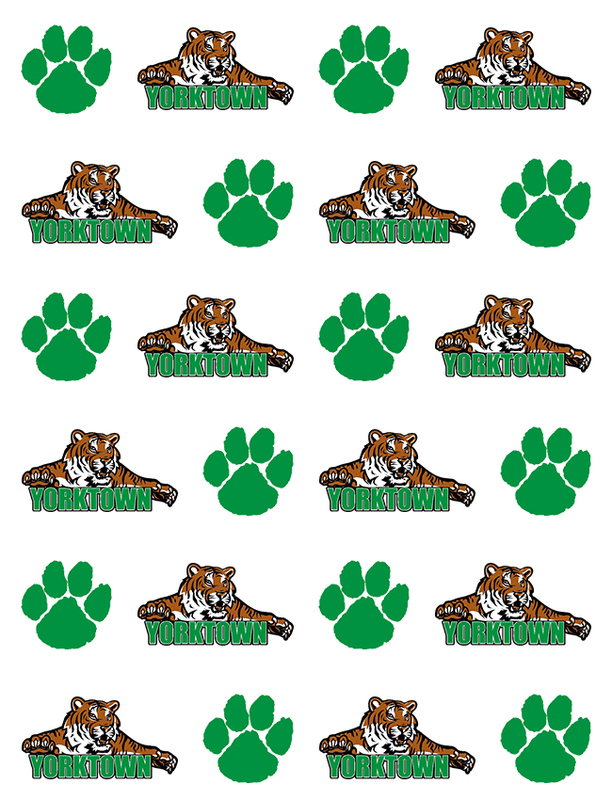 Yorktown pulled out another 3-2 victory over the Muncie Central Bearcats in Round 1of Sectionals. 1Singles and 1and 2 Doubles came away with victories. Next up is Delta on Saturday at 11:00am for the Sectional Title. BELIEVE!! !